"Richard Borg heads into Space in this exciting new Commands & Colours board game - including two complete fleets of hard plastic starships! 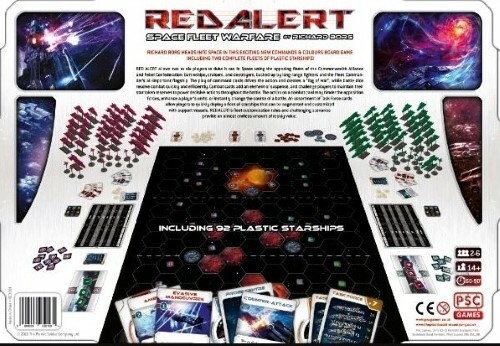 Red Alert allows two to six players to duke it out in Space. ALL SUPPLEMENTS STOCKED"